Sign up to Premier to use our Channels feature - Upgrade Now! Sick of seeing live match listings on TV Channels you don't have access to at home? Upgrade to Premier so that you can match the TV schedules to your current TV package at home, making it much easier and quicker to scan the listings. For example, if you only have Freeview channels available, you can exclude pay-per-view channels such as Sky Sports & BT Sport, leaving the schedules for live matches that you can watch. 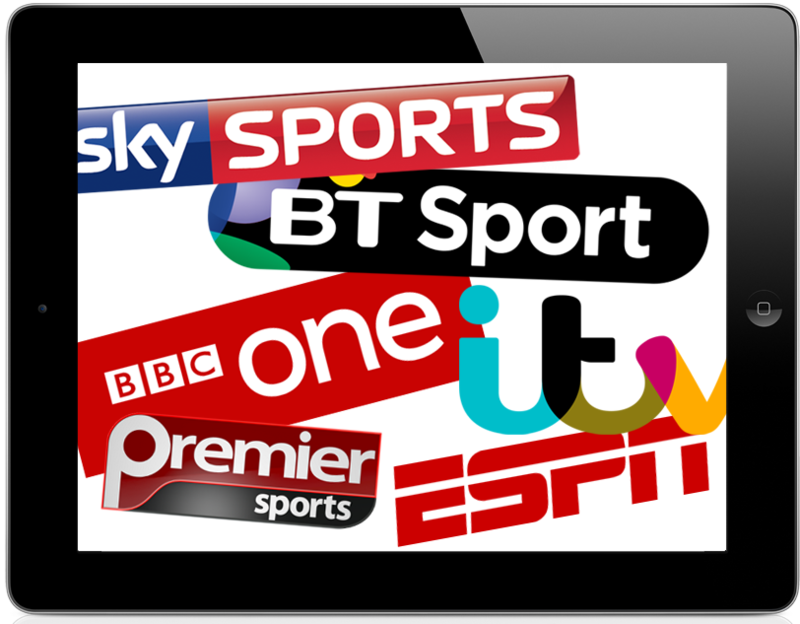 Included in our Premier subscription is full access to the TV Schedules for all 34 sports including Football, Rugby Union, Rugby League, Cricket, Tennis, Formula 1, Golf, MotoGP, Boxing, Snooker, Cycling, Darts, Motorsport, American Football, Basketball, Baseball, Ice Hockey, Pool, Athletics, Badminton, Speedway, Bowls, Horse Racing, Swimming, Squash, WWE, UFC, Winter Sports, Gymnastics, Table Tennis, Netball, Aussie Rules & GAA. As a bonus, our Premier subscription gives you an Ad-Free version of WherestheMatch.com - No more pop-ups, pop-under offers, site interstitials or distracting banner advertisements - use our glossy, ad-free interface on your desktop, tablet and mobile device.